Whether you’re just taking your first steps along the homebrewing road or you’ve been at it a long time, a little guidance is always welcomed. No matter where you’re at in your homebrewing journey you want to brew the best beer you possibly can, get better at what you do, and learn more along the way. The list below spans fifteen books that will hopefully guide your journey and help you become a better brewer. 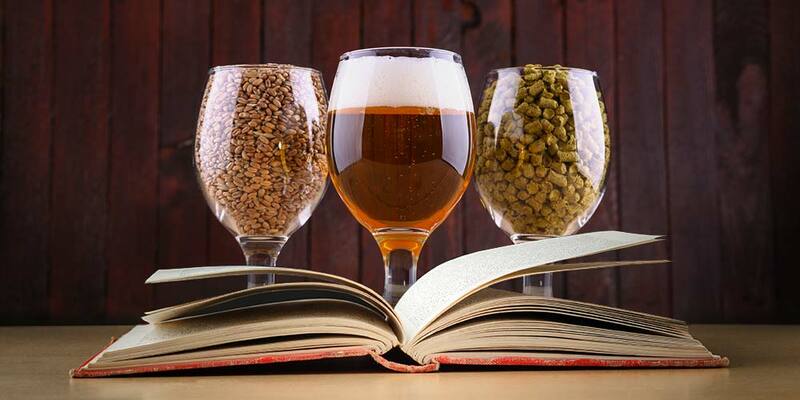 It starts with books for beginners, broadly covering the basic topics of making beer. Then it moves into books covering more intermediate and advanced brewing techniques and topics. As you near the bottom of the list the books will get more technical and the subject matter narrows. I purposely avoided any books on specific beer styles because I wanted to keep the subject matter pertinent to all brewing, no matter the style. But, it’s worth noting, there are more and more books out there that cover the nitty gritty of brewing a single style. 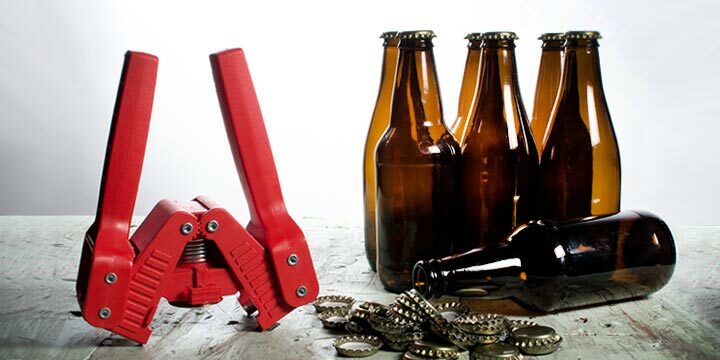 Some of the more technical books may hold little interest for some homebrewers… and that’s ok. Some of the books, I feel, are required reading for any homebrewer worth their beer, others play to specific interests. Much as your curiosity and skill expands so, as you will see, must your brewing library. Hopefully this list helps you build the most useful library for your specific needs and tastes. And of course, if you have a favorite book that could help someone learn about brewing that is not on the list, please share it with everyone down in the comments below. Now in its fourth addition, this is a classic when it comes to homebrewing books. The third addition was the first beer brewing book I bought and my introduction to the possibilities and great fun of DIY beer. 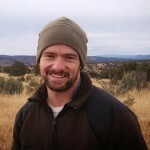 Charlie founded the American Homebrewers Association and the Brewer’s Association, and is one of the most recognized names in the world of homebrewing and beer in general. His “No Worries” approach to homebrewing is easily conveyed in the book allowing the beginner a sense of ease and his trademark exclamation, “Relax, don’t worry, have a homebrew” has become a well known motto among homebrewers. The book covers all the brewing basics and then some. It includes (at least the 3rd addition does) awesome and very funny drawings throughout, that meld well with Charlie Papazian’s informal carefree style of presenting all you need to know to become an accomplished homebrewer. Recommended For: Every homebrewer out there. Covers: Beginner brewing all the way through to more advanced techniques. Recipes: 40+ Extract, 10+ All Grain. 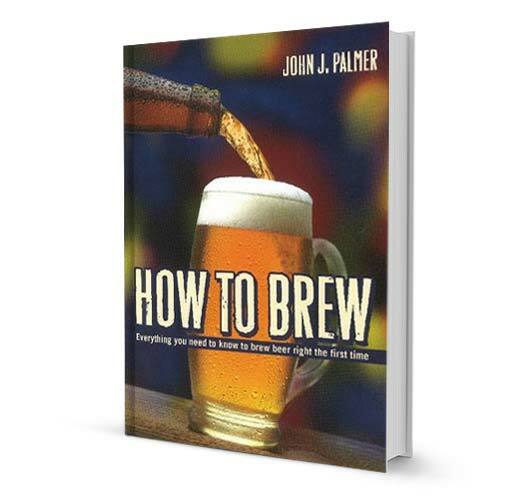 This is considered by many the definitive book on homebrewing and is a definite must for every brewer’s library. It was first published online in 2000. The 1st edition is available online and is a great free resource, though some of the information is outdated. The published book has gone through several editions, with the upcoming 4th edition being released in June. Of course, another reason to have the physical book is as a quick reference during the brewing process; a place I’d recommend you keep any internet saavy device away from. This book will take you through the most basic techniques needed for that first batch of extract-only beer on through your first try at all-grain. How to Brew is a go-to resource you will pick up again and again as you refine your brewing skills, add new techniques to your repertoire, or just need a refresher on a procedure you haven’t done in awhile. Covers: All aspects of brewing from Beginner to more advanced. Recipes: 20+, including extract and all grain. 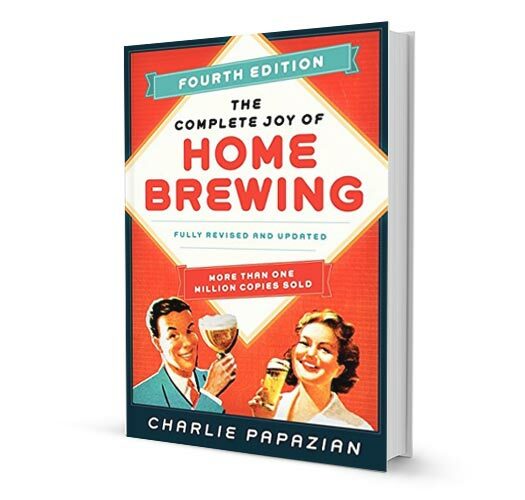 This book could easily take the third position in a trifecta of brewing knowledge along with How To Brew and The Complete Joy of Homebrewing. Though much of the same information is covered throughout these three books, each author covers it in a slightly different way. With Mastering Homebrewing, Randy Mosher brings the same wit and wisdom found in his book Radical Brewing, along with his graphic design chops. The main selling point of this book, when compared to other brewing books, is its beautiful charts, tables, and illustrations to ease the learning process. At 384 pages, this is no small dalliance in the subject, but a tome of brewing knowledge. Within these pages his approach to brewing beer is not just one focused on science but also, and maybe more so, the art of it. He of course covers all the usual subjects but starts off with tasting and evaluating beer (something saved for the end in many other brewing books). He then works his way through brewing ingredients, the brewing process, the brewery, fermentation and yeast, and troubleshooting. One of the highlights is his chapter on creating recipes and the following chapter where he breaks styles down into families, talks about common ingredients for that family, before giving a recipe or two for the family. Recipes: 30+, including extract and all grain. 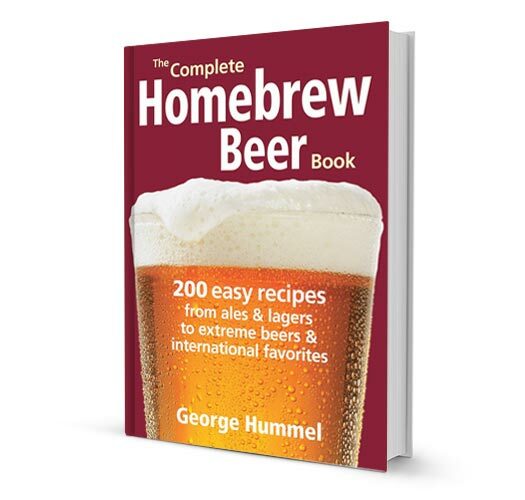 The Complete Homebrew Beer Book is designed to showcase the couple hundred recipes George Hummel has so generously included, and the book is worth the recipes alone. The first 30 pages or so gives you a non-technical rundown of the brewing process and equipment you will need before releasing your newfound know-how upon a set of extract only recipes. Part two ups the ante, adding a few needed skills, which opens the door to the rest of the books partial mash recipes. Finally, the third part of the book covers brewing with fruit and spices, gluten-free brewing, even takes a soft foray into brewing meads, ciders, and sodas. The book has a nice clean layout with “Brew Day Process Summaries” at the end of the brewing procedure portions and the recipes are easy to follow with steps leading you all the way through each of them. Recommended For: Beginner to Intermediate brewers. Covers: Extract and partial mash brewing procedures. Recipes: 200+ extract only and partial mash. No all-grain. This is a highly recommended book if you want some rock solid classic style recipes. All the recipes in this book have been tested in competition so this is an especially valuable guiding light for those considering brewing to BJCP standards for upcoming competitions. Though it probably wouldn’t be the first book I’d recommend to a new brewer, it does have a solid basics section including some good charts, extract brewing, and choosing ingredients. 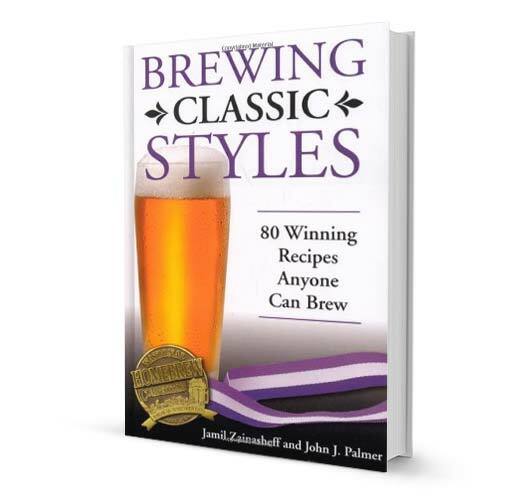 The bulk of Brewing Classic Styles is dedicated to a look at various classic styles including some key brewing concepts and a recipe or two for each. The recipes are extract or partial mash, with an all-grain option and built to fall within BJCP guidelines for that style. The book ends with four appendices of good information covering; yeast pitching rates and starts, steeping specialty grains, stovetop partial mashing, and bottle priming rates. Recommended For: Beginner to Advanced, makes a great second or third book for the brewing library. Covers: Basic brewing technique, classic styles, steeping and partial mashing, yeast pitching rates, and more. 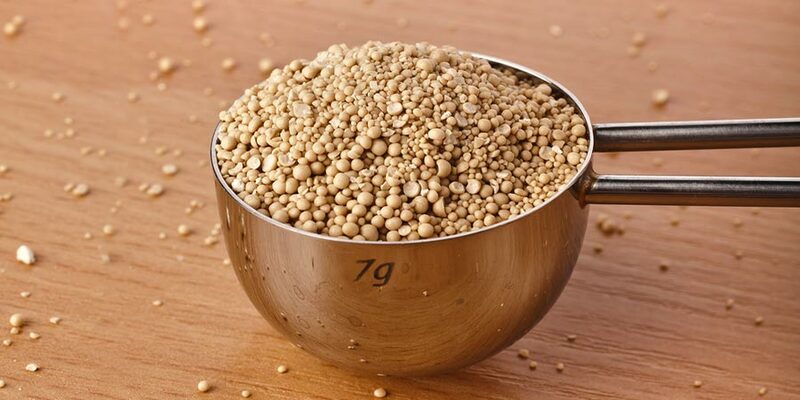 Recipes: 80 extract or partial mash, with all-grain conversions. 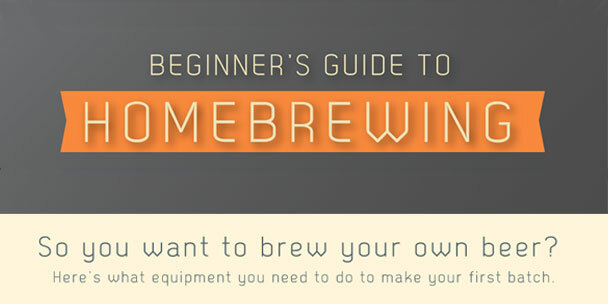 Homebrewing For Dummies may not be the definitive homebrewing guide, but it may be close. At least in terms of the ground it tries to cover and few books out there come close to its approachability and ease of use. Marty Nachel does a good job of covering a lot of ground here. The book follows the logical order of brewing competence. Beginner: Brewing basics equipment, ingredients, techniques, sanitation, along with the step-by-step process. 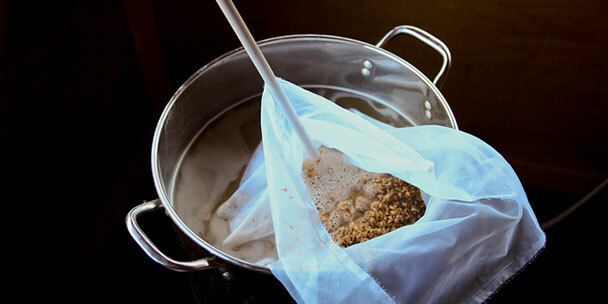 Intermediate: Steeping and partial mashing, specialty malts, and conditioning beer through secondary fermentation. Advanced: All-grain, mashing procedures, and yeast harvesting. He also has a whole chapter on bottling and one on kegging too. Other sections include: Green brewing, Gluten free brewing, evaluating your beer, troubleshooting, FAQs, becoming a more DIY brewer. The recipes section is broken into three sections; Ale, Lager, and Mixed-style. Each different style within these sections has a couple recipes and each recipe starts with beginners tips. Also each recipe is rated beginner, intermediate, or advanced. There’s also a section on brewing ciders and meads with recipes. Recommended For: Beginning through more advanced brewers. Covers: Brewing A to Z and then some. Out of all the brewing books I’ve listed, this one is probably the most fun to pickup and just leaf through. Randy Mosher is a graphic designer and so all of his books show his love of playing with design. Here, a fun two-color layout weaves old prints and drawings into an ingenious romp through history, technique, and radical recipe. The book briefly visits the basics of brewing before spinning off through the common brewing ingredients and into a world of lesser known ingredients; each put to work in what could only be called a recipe bent around a classic style. Radical Brewing is a gem, not so much for how it covers the “usual suspects” when it comes to brewing, but for the less mainstream tidbits, such as; brewing for Christmas, 12 ways to make your stout better, organic brewing, brewing ancient ales, cooking with beer, beer tastings, and eccentric ingredients. There is no other book about brewing beer that will so fully and enthusiastically push you to try new things — and guide your hand while doing it. Recommended For: Intermediate and Advanced brewers looking for new expressions of the art. Covers: Basics are briefly covered, deeper understanding of styles and brewing practices. Recipes: 120+ Most are all-grain, but most include conversion to a partial mash or steeping recipe. At some point every homebrewer wants to make the jump to all-grain and gain more control over the flavor, color, and aroma in a finished beer. The jump means more equipment, new techniques, and wider ranging malts. It can be a daunting transition. With this book, Mike Karnowski brings over 25 years of experience, both as a homebrewer and commercial craft brewer, to bear on the subject, guiding and easing the, sometimes, bumpy transition, into the wider world of all-grain. The layout is well thought out, with plenty of data, charts, and color photos. 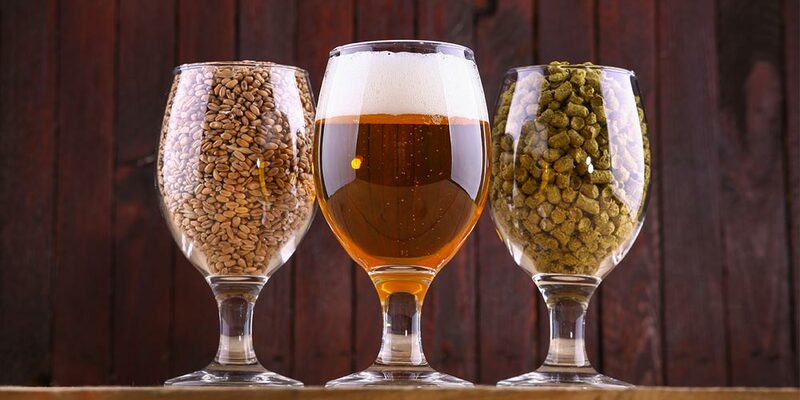 It takes the brewer through the fundamentals of all-grain; equipment, grain, hops, and yeast. Later portions of the book address other aspects of brewing, such as different fermentations, wood-aging, souring, and alternative ingredients. One thing I really enjoy about this book is how the recipes are spread out throughout the book, much as in Radical Brewing by Randy Mosher, and not bunched together in their own section. It performs as an invaluable reference for the all-grainer. Recommended For: All-grain brewers and those making the switch to all-grain. Covers: All aspects of all-grain brewing, plus; kegging, bottling, wood-aging, sours, alternate ingredients, and much more. Though this is an older book it is still an essential in my library when it comes to recipe formulation. There is little in the way of step-by-step brewing technique covered, so it’s not a book for the first time brewer, but rather for those who have some brewpot time under their belt and are looking to start or enhance their skills in recipe construction. Ray Daniels separates Designing Great Beer into two main parts. The first part is a good in-depth look at all aspects of recipe design, including each ingredient (malt, water, hops, and yeast) and calculations to estimate color, bitterness, and original gravity. Some of his ingredient lists are a little outdated at this point; there are many more hop varieties today than there was in 1996 and same goes for the types of malt. But, the information that’s included is still very sound. The second part is a look at several different classic beer styles; their history, common brewing techniques and ingredients. He then analyses National Homebrew Competition winners in each style to find the most common ingredient elements needed to build successful examples of the style. Note, not all styles are covered, for instance Belgians are conspicuously missing, and often his competition sampling is quite small. But, even though it’s not perfect, I’d be hard pressed to come up with another book covering the same subject matter to the same depth. Recommended For: Intermediate and Advanced brewers wanting to design their own recipes. This book was one of my text books for brewing school. It’s for those brewers out there wanting a better scientific understanding of the technical aspects of the brewing process. I’ll warn you, some basic chemistry and biology is helpful in understanding the more technical parts of this book. 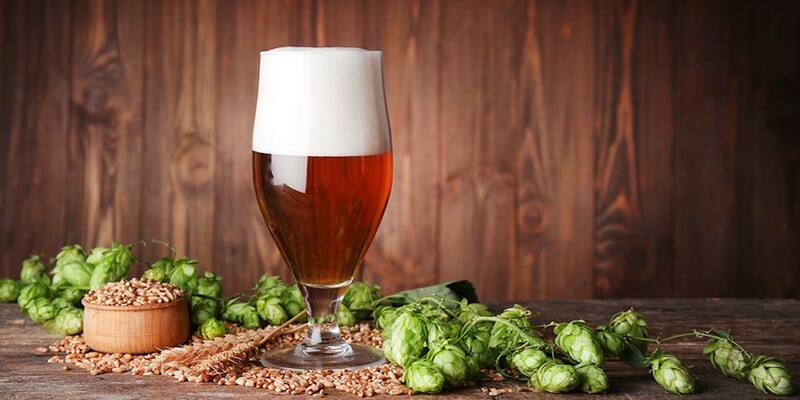 Brewing goes through all parts of the brewing process; water, contaminants, quality, flavor, cleaning, ingredients, mashing, fermentation, and packaging, but with a deep focus on the science behind getting that beer in the glass. It has good black and white illustrations, and though it can be a dry read, there’s a wealth of information here. Recommended For: Those wanting a deeper more scientific understanding of the brewing process. Covers: The brewing process with good scientific depth. This is your all-in-one source for brewing equations. Many of the equations and charts I used while going through brewing school came straight out of this book. Granted not all the information will be pertinent to the average homebrewer, but there’s plenty here for those who want solid formulas and a great reference for every part of the brewing process. This book covers a much needed and important corner of brewing, one that is often simplified or brushed over in other brewing text. It gives you the formulas to consistently have the correct amount of hops for a given IBU, calcium for the brewing water, yeast pitch rate, or Co2 volume. 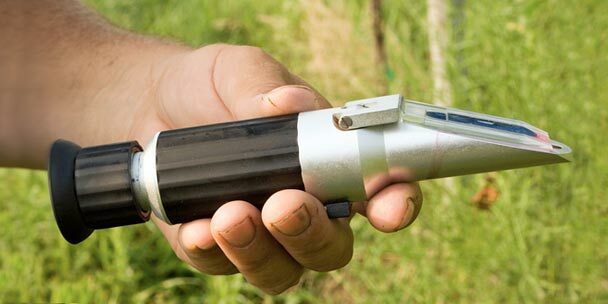 It even covers formulas for dispensing draught beer, which might come in handy if you have a kegerator setup at home. Follow these formulas and there is little doubt you will make better beer. Recommended For: Intermediate and advanced homebrewers searching more control and constancy across batches. Covers: Formulas for every part of the brewing process. This is a dedicated volume and, as the title might hint at, it firmly focuses its viewing lens on that littlest of brewery workers, the yeast. 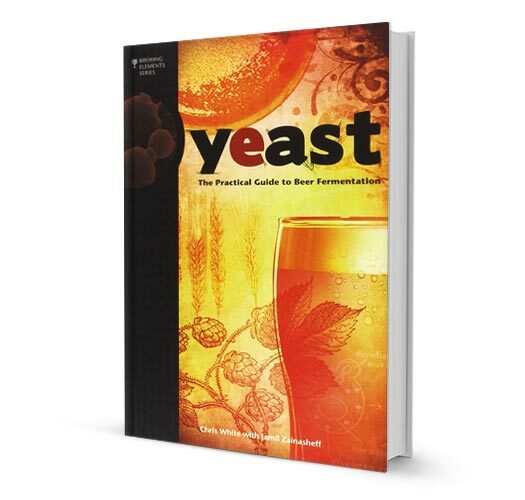 This book will certainly not be for everyone, but it will certainly shine a new importance on the humble yeast, and help all who pick it up better their yeast management skills. The writing and format, which could easily be dry, given the subject matter, elevates itself above the wash of other textbooks into something coming quite close to pleasurable reading. Chapters one and two focus on history, biology, what yeast need, and the byproducts produced by yeast. The homebrewer will probably get the most useful information out of chapters 3, 4, 5 and 7; covering How to choose your yeast, fermentation, growth/handling/storage, and yeast troubleshooting. Some of Chapter 5 and all of chapter 6 (Your own yeast lab made easy) is probably beyond where most homebrewers want to go… but maybe not. Recommended For: The homebrewer wanting a deeper understanding of yeast and its handling practices. Like the rest of the “Brewing Elements” series, this book turns a deep focus on one of the brewing ingredients. As the second chapter states,”Malt is the soul of beer.” Without it beer would not be the varied and expressive thing it is today. Anything you want to know about malt you’ll find here and knowing more about your brewing ingredients can only make you a better more contestant brewer. Malt history, barley anatomy, the malting process, and malting chemistry (including diastatic power); each have their own chapter. 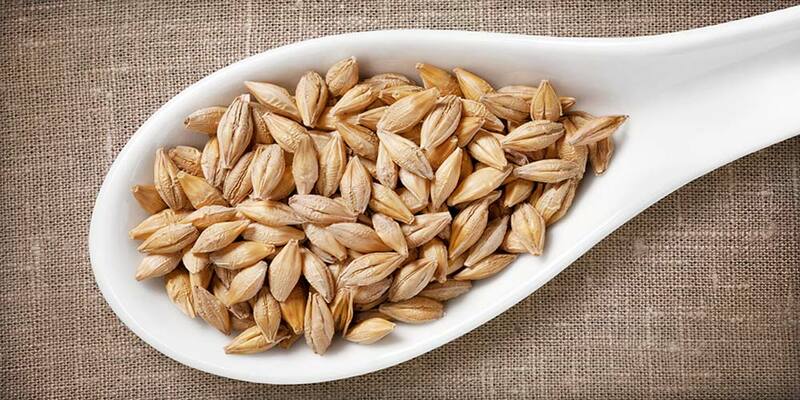 Specialty malts are covered in chapter 5, the broader malt families in chapter 7, and barley varieties in chapter 9. Of specific interest to the homebrewer, this book covers things like malt storage, milling, and malt analysis. It also includes an appendix covering an introduction to home malting, for those interested in becoming more hands-on where ingredient processing is concerned. Recommended For: Brewer’s looking for knowledge of malt beyond the simplified basics given in many other brewing texts. Though I’d have to say the structure of this book leaves something to be desired, it is probably the most comprehensive look at hops you will find. Don’t go to this book looking for much how-to knowledge about homebrewing. There are tidbits here and there that will help the average homebrewer, but it is better to get this book with the clear intention of simply getting to know hops better. The book covers, to varying depths; the history of hops, cultivating hops and a history of some of the bigger hop farms, growing hops (though on too large a scale to help the home grower much), different hop products, hop aroma, how to select hops, different hop products, and dry-hopping. The book finishes with a series of recipes from commercial breweries meant to highlight different varieties of hops. 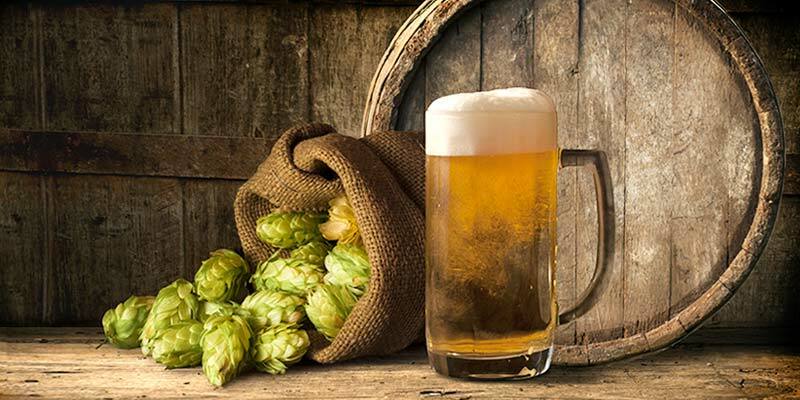 Recommended For: Homebrewers interested in expanding their overall knowledge of the hop. The fourth in the “brewing elements” series focuses on… well water, obviously. This is probably the most technical of the series, and to fully understand all the chemistry and equations you will have to have a bit of science behind you. This doesn’t mean there’s nothing to be had from the book if you’re a complete layman either. Skim the deep stuff and stick to the prose and there’s good knowledge for every level. The book includes an overview of water, how to read water reports, water chemistry as it relates to the mash, adjusting water for different styles, and different ways of treating water. Again, understand that the “brewing elements” series was not meant only for the homebrewer, but also for the commercial brewer, thus the technical bend to many of the included subjects. 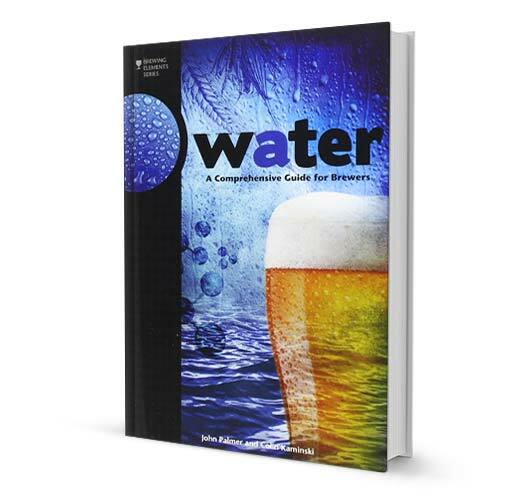 Recommended For: Those looking to expand and deepen their water knowledge beyond what is technically needed for homebrewing.